In English | Mariinski-teatterin ystävät r.y. 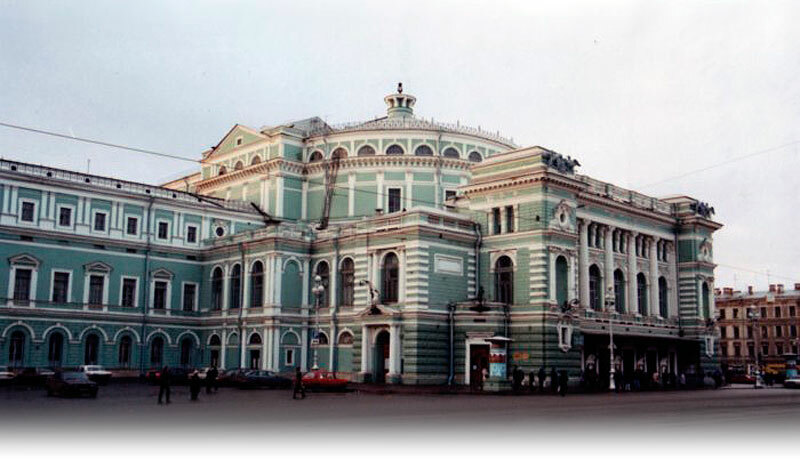 The registered association called Friends of Mariinsky Theatre in Finland was founded in 1996. It aspires to make known the opera and ballet activities undertaken by the Mariinsky Theatre in St. Petersburg, and to promote the knowledge in Finland on Russian concert music, opera, and ballet. The Association forms a link between those in Finland interested in the work of the Mariinsky Theatre. The Association arranges for its members trips to St. Petersburg, which even include visits to other opera houses than Mariinsky’s, museums, and cultural institutions. At home, the Association organizes versatile membership meetings related to Russian culture such as common visits to opera, ballet and concerts. It also produces concerts and arranges visits to museums and art exhibitions and sets up festive occations. The members are being offered tickets at group or special prices to many events. The Association maintains cooperation with the Music Festival of St. Michel. The members are given advance information on the forthcoming programme of the Music Festival and accorded the possibility to buy tickets in advance at membership prices. For those members interested in ballet, our cooperation with Savcor Ballet offers unforgettable ballet experiences, at reduced ticket prices. The Association supports since many years the Young Singers’ Summer Academy of the Mariinsky Theatre arranged in St. Michel. The Association has also granted awards to several talented Finnish singers and dancers in the course of years. The Friends of Mariinsky Theatre in Finland has abt. 460 members (autumn 2013), and its membership fee is 30 EUR. The Association may accept endowments in support of its activities. You are very welcome to join the pleasant company of the friends of the Mariinsky Theatre!